Plants and animals by Jono Slack. Photographed with a Sony A77. 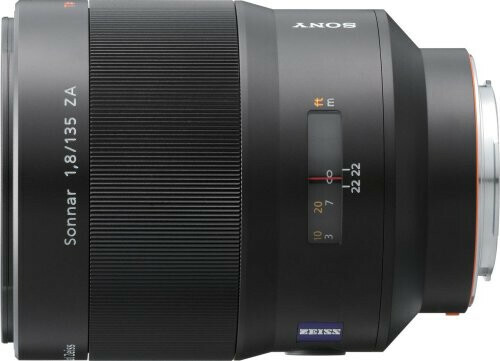 Sony Carl Zeiss SAL-135F18Z 135mm f/1.8 Lens page at Sony USA.